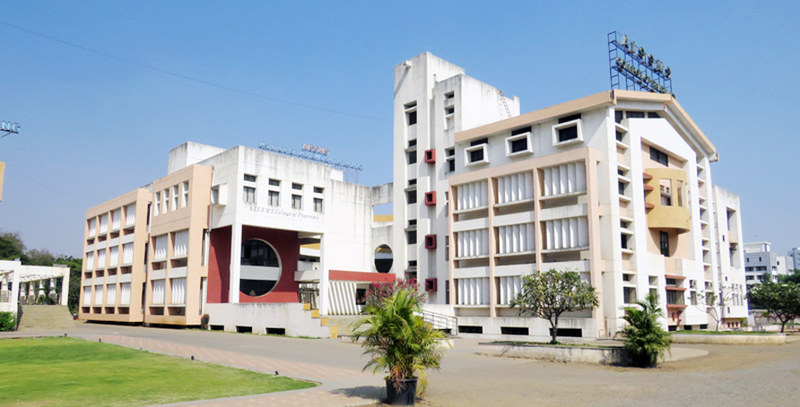 AISSMS College of Pharmacy is a centrally located institution run by All India Shri Shivaji Memorial Society, Pune. The institute is established in 1996 with the predetermined goal of becoming a center of excellence for pharmaceutical education and research. The institute is well equipped with latest infrastructure facilities required to produce quality pharmacist. 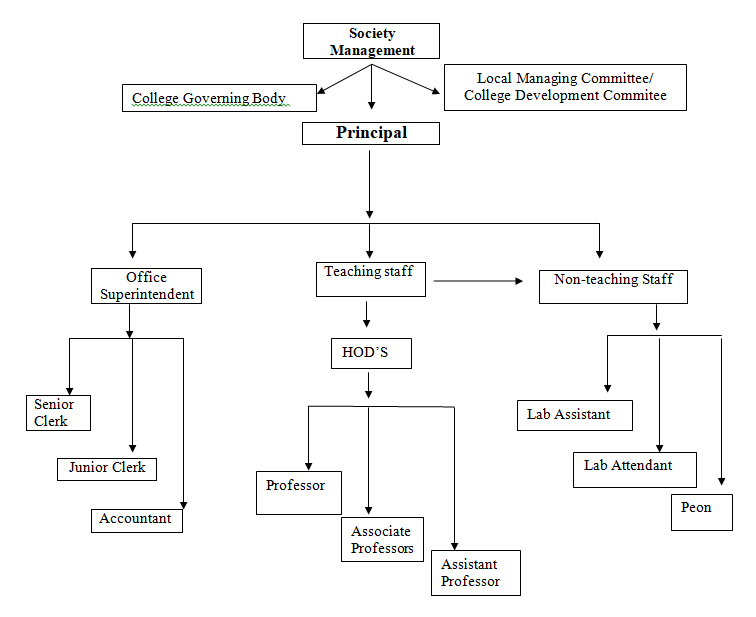 It is affiliated to the Savitribai Phule Pune University and approved by AICTE (All India Council for Technical Education) and Pharmacy Council of India (PCI). The college primarily aims in satisfying the ever-changing need of quality pharmacist to provide total pharmaceutical solutions to the needy.